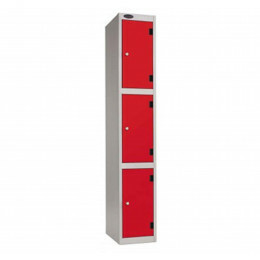 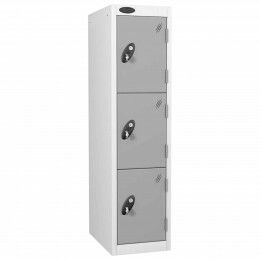 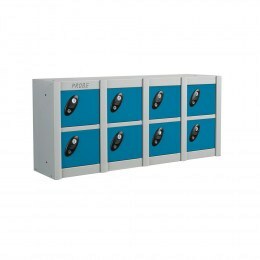 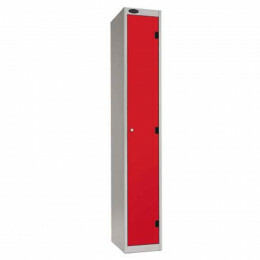 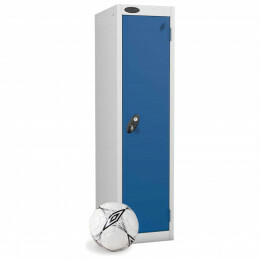 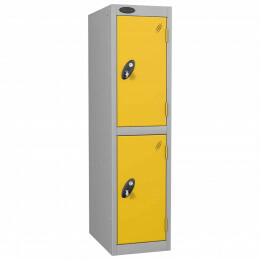 School Lockers by PROBE - From reception to Year 13 - Order School Lockers by Purchase order or by Government Payment Card - Free Credit Account for all schools - both state schools and private schools. 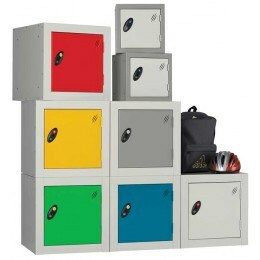 Safe Options offers immediate ONLINE DISCOUNTS and will accept your Official School Purchase Order Number online. 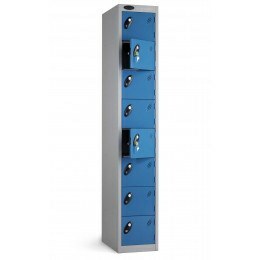 Safe Options has been supplying Probe School Lockers online since 2001 and is proud to be an Elite Distributor of the Probe brand of school lockers. 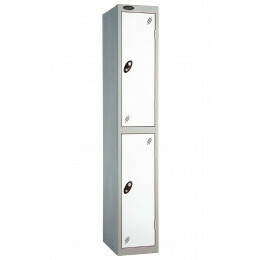 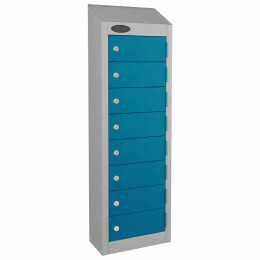 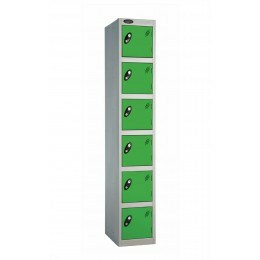 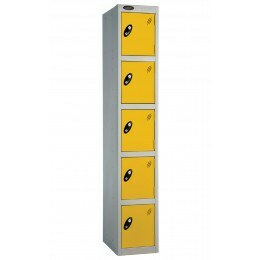 School lockers are designed to enhance organisation, offer an aesthetically pleasing appearance, and deter theft. 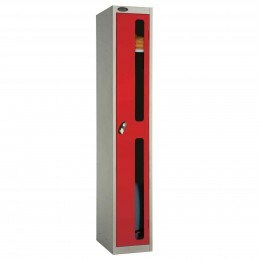 Review these other characteristics to look out for. School lockers come in all shapes and sizes. How do you decide what you need? 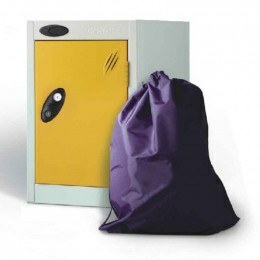 These 9 tips will help you choose the best option for your school.